The not so young bucks having an eggcellent time ! 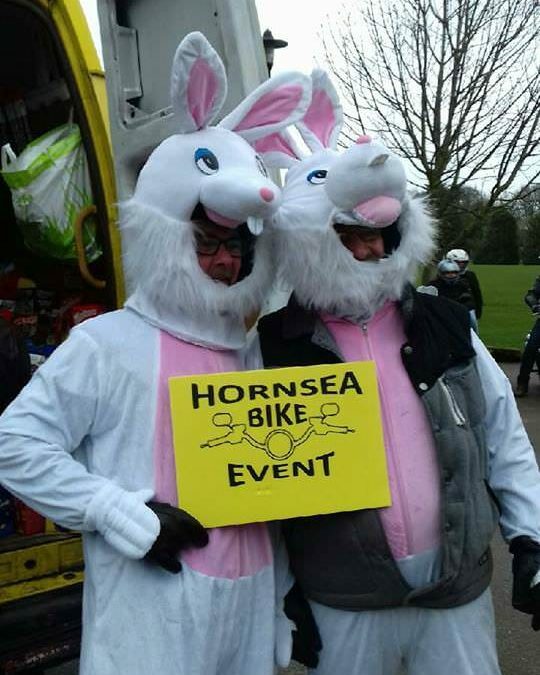 Thank you to Mammoth RC East Riding for allowing our crew to ride in your charity Easter egg run. They scrambled to take part but probably boiled in the rabbit suits, but they had a cracking day shelling out for eggs. The yolk wasn’t on them as it was on April fools day! !